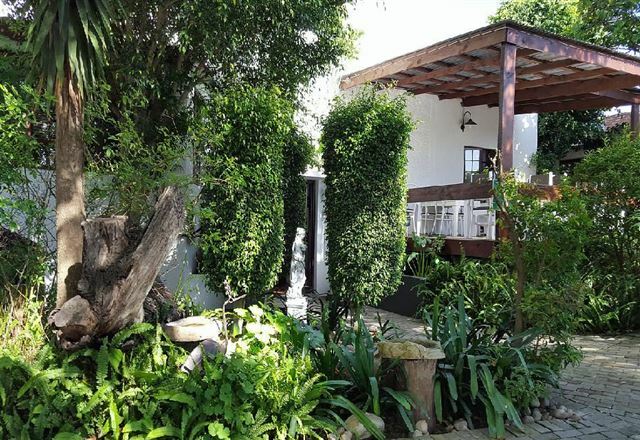 Come and enjoy wonderful breakfasts, a warm friendly atmosphere and a special ambiance at Amanzi Bed and Breakfast which offers bed and breakfast facilities as well as self-catering units. 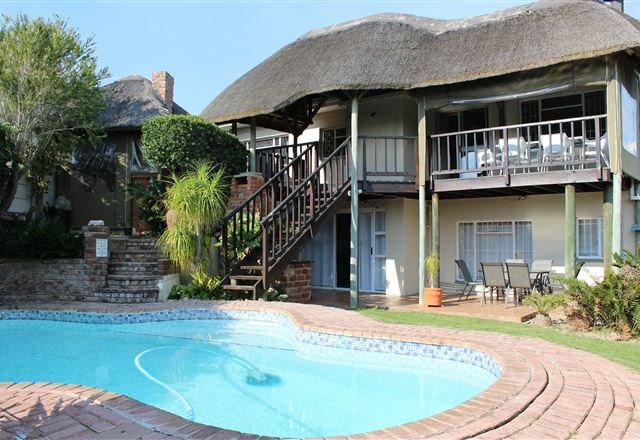 Backpackers are also welcome. 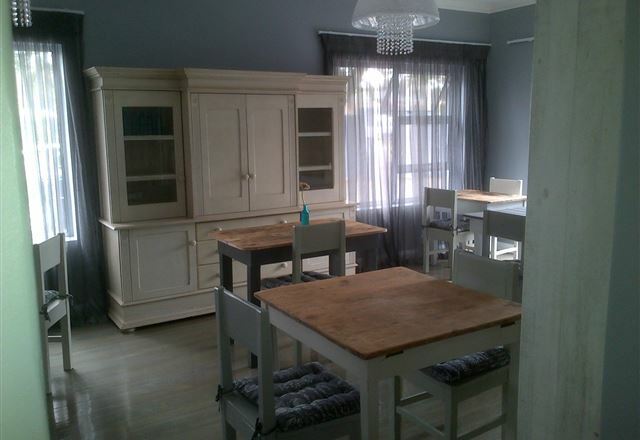 Set in a tranquil garden and situated right next door to Garden Gate Florist. 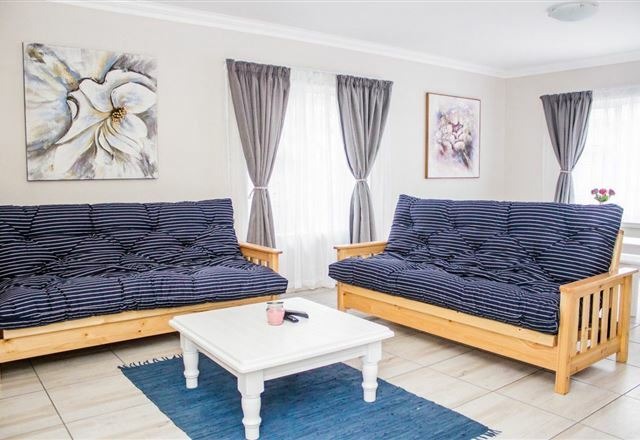 Guests can enjoy that spring sensation all year long as the aroma from the florist lingers on in their bedrooms. 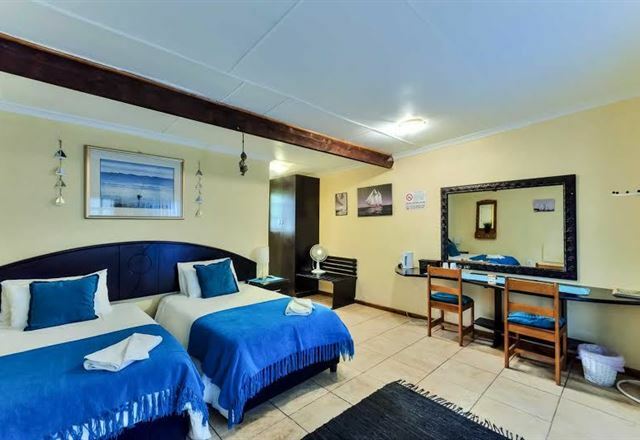 Two luxury bedrooms have twin beds and en-suite bathrooms as well as tea and coffee facilities and TV. 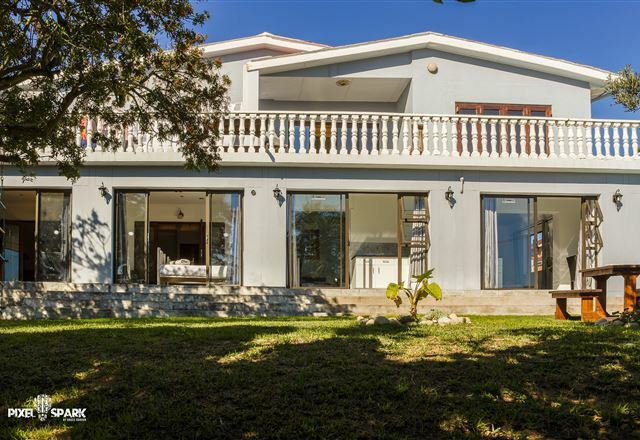 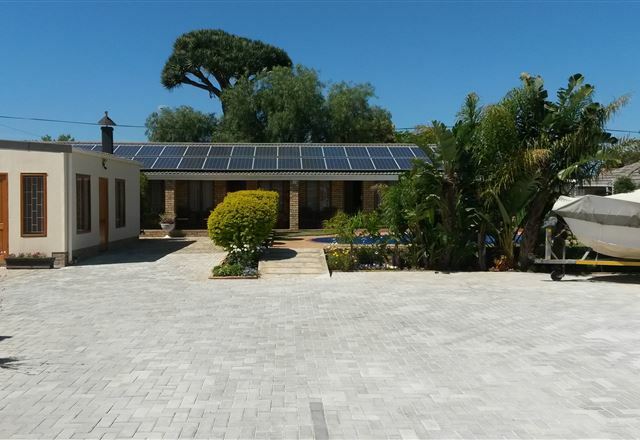 Newton Sands is situated in the heart of Port Elizabeth&apos;s business district, in the quiet suburb of Newton Park, and offers five self-catering, private and fully equipped flatlets. 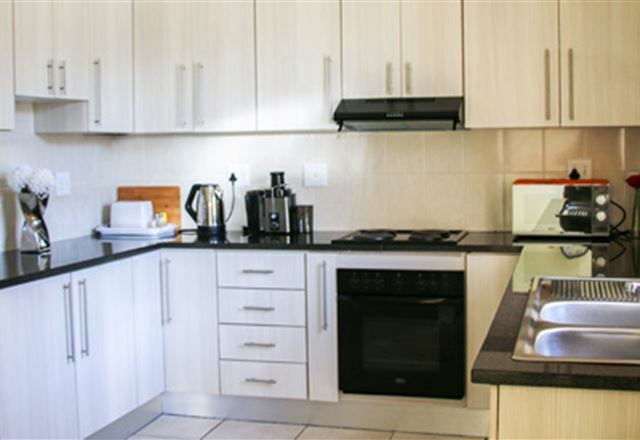 We also offer one flatlet that is wheelchair friendly with easy access. 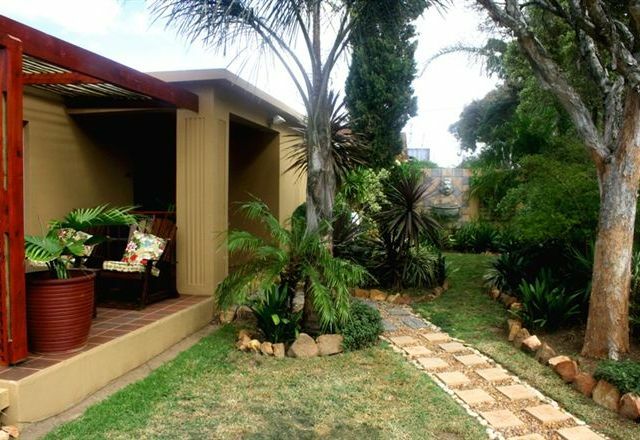 Copper Pot Guest House is an AA Highly Recommended three-bedroom B&B with a self-catering unit, situated in the quiet leafy residential side of Cape Road, just off 1st Avenue in Newton Park. 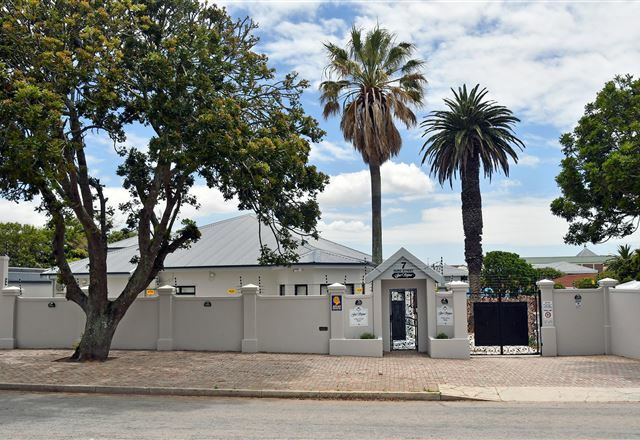 It is conveniently located within a stone&apos;s throw to Greenacres Shopping Mall, the hospital, the commercial business hub of Cape Road, and all tourist attractions in the beautiful city of Port Elizabeth.